A broken sewer line on your property can be a serious risk to your family’s health and well- being. Sewer leaks and back-ups are probably one of the most unpleasant plumbing situations you can encounter. Since this is a much more complicated problem to solve than other types of plumbing projects, you need a qualified technician. When you notice problems with your sewer system, call The Plumber and 72 Degrees for sewer line video inspection and repair. Sewer repair is needed for older sewer lines because sewer line damage occurs over time as the result of aging. Roots can grow through cracked lines, blocking and destroying pipes. We use the newest pipeline video inspection tools as a non-destructive method of assessing root and other damage at its exact location. This allows for more efficient repairs at the source of the sewer problem with minimal digging. Our experienced plumbing technicians insert a camera into the interior of the sewer pipe and receive a live video feed of the condition and the blockage of your sewer line. This video inspection equipment also has a locator to determine the exact source and depth of the sewer line damage from above ground. This allows for spot cleaning and repairs if possible. Sewer line cleaning for root removal is often only a temporary solution, and with older pipes, may actually destroy the corroded pipe. Because sewer repair may not be an option for these older pipes, sewer lateral replacement may be necessary. 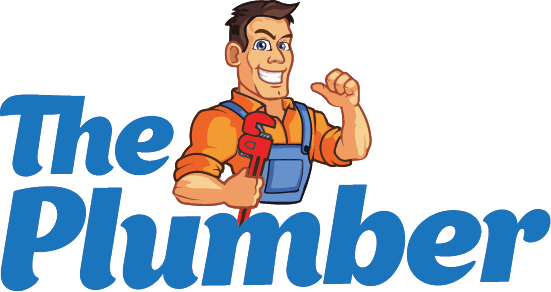 At The plumber and 72 Degrees, we offer complete solutions for sewer needs, including entire sewer installation. We offer fast, dependable service with minimal disruption to your residence or commercial business. Most homes do not need a sewer ejector pump unless it has a bathroom below the level of the main sewer line. Its purpose is to lift the sewage to the level of the sewer line so it can flow out of the house to the community sewer or a septic tank. You may have a sewage ejector pump even if your bathroom is nearly level with the sewer line or septic tank, if the waste water cannot flow fast enough by gravity alone. Unless you’re very familiar with these systems, replacing a sewage ejector pump is not a do-it-yourself project. Properly sizing the pump to meet your home’s plumbing is complex and it’s worth the expense to have a professional do the work and ensure it meets plumbing codes.